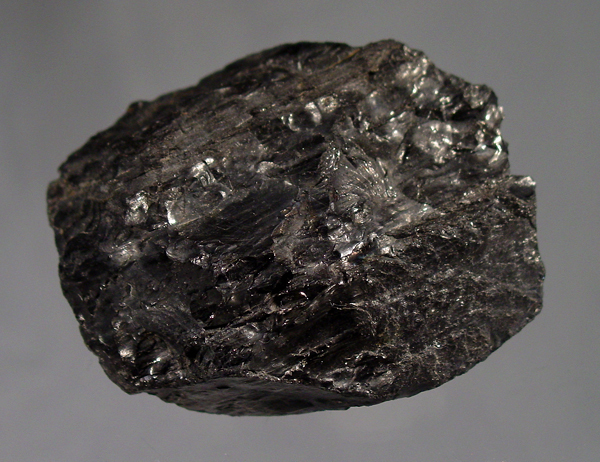 Anthracite: Mineral information, data and localities. 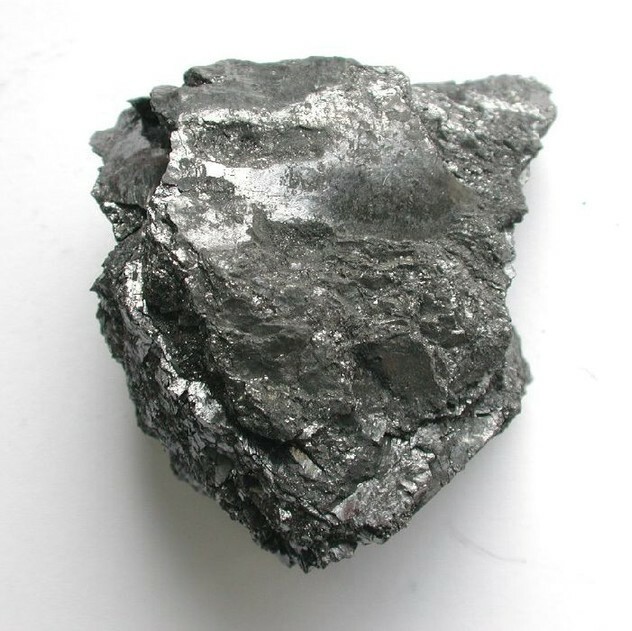 A coal with greater than 90% carbon content dry ash free and less than 14% volatiles. Salammoniac 3 photos of Anthracite associated with Salammoniac on mindat.org. Chalcopyrite 2 photos of Anthracite associated with Chalcopyrite on mindat.org. Quartz 1 photo of Anthracite associated with Quartz on mindat.org. Sulphur 1 photo of Anthracite associated with Sulphur on mindat.org. 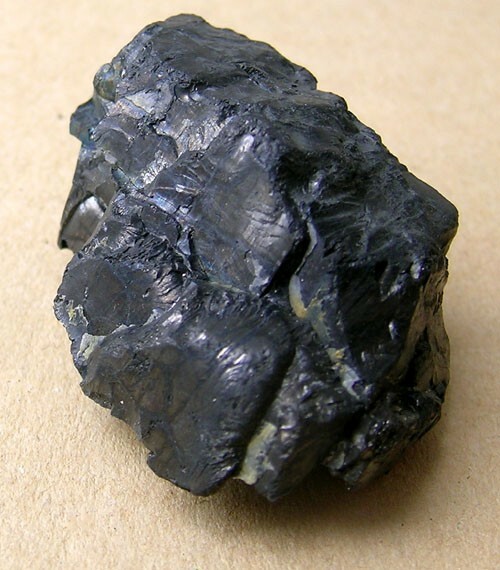 Coal 1 photo of Anthracite associated with Coal on mindat.org.